Bottomline: If you want a sleek modular smartphone running stock Android then the Moto Z2 Play is pretty much your only option. 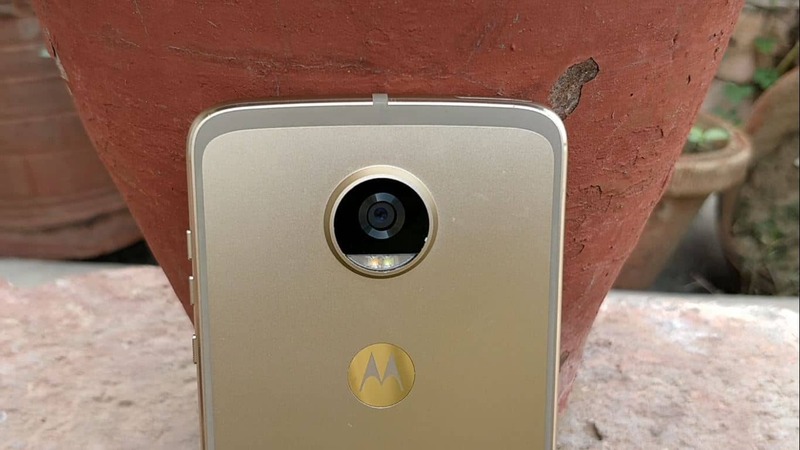 However, if you aren’t interested in the Moto Mods then you can go for some other options available in the market. The Moto Z2 Play is the successor to the Moto Z Play and supports mods too. It metals back that makes it look quite premium. It has 16-pin connector at the back which is made of 23-Carot gold. There is no design change as compared to the Z Play so that existing Mods of Moto can fit easily. The smartphone comes with a 5.5-inch Super AMOLED display with Corning Gorilla Glass 3 on top for protection against scratches. The display is bright and super vivid. The viewing angles are on point, the display is sharp and the brightness levels, both minimum, and maximum are adequate. The smartphone comes with the 12MP camera and the images it captured outdoors and in situations with moderate to adequate light turn out extremely well, with natural colors, good contrast, and minimal noise. The images are a bit soft occasionally though. On the front, there is a 5MP camera comes with a dual-LED flash to enhance the low light performance. All in all, the front camera is more than adequate for social media use. The Moto Z2 Play has 3000mAh battery and in our video loop test at full brightness and volume, playing 720p content it gave us 7 hours 20 minutes backup. Stock Android and the Snapdragon 626 SoC give the Moto Z2 Play a boost in terms of performance. We had no trouble while browsing through the UI and multitasking performs fluidly. We played games like Clash Royale and Asphalt 8. 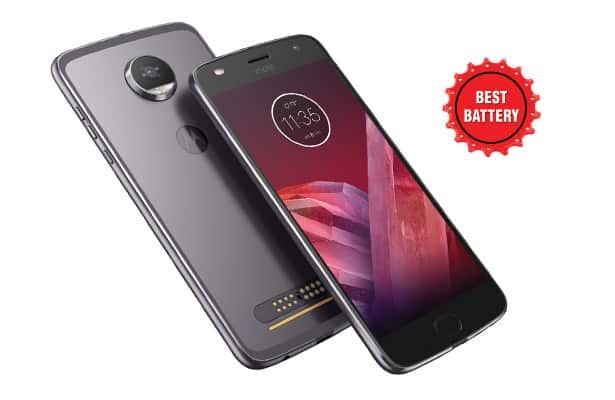 The performance of Moto Z2 Play is very good there is no heating issue and also in regular usage, it stands easily for 12-13 hours while using 4G, social media apps, and a moderate call flow.